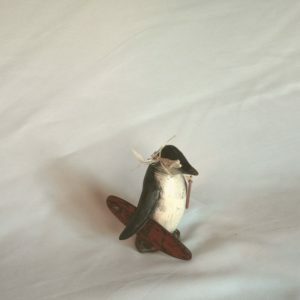 Set of 6, hand carved wooden penguins with a distressed paint finish. Each Penguin has it’s own name tag and different coloured boots. 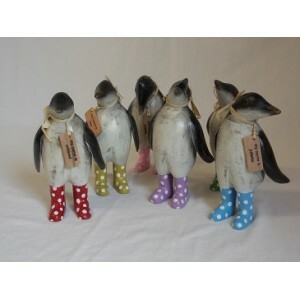 Welly small penguin set of 6 each with their own coloured boots. 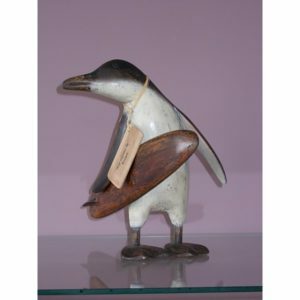 Set of 6, hand carved wooden penguins with a distressed paint finish. 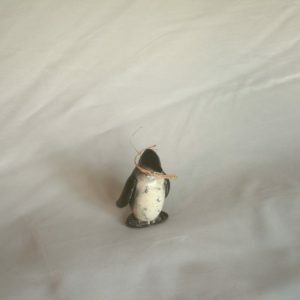 Colour black,white,grey penguin wearing boots each with different colours, blue with white polka dots, yellow with white polka dots, mauve with white polka dots, pink with white polka dots, avocado with white polka dots, red with white polka dots.